Digging in his heels after being ousted as Chairman of Tata Sons, Cyrus Mistry plans to continue as Chairman of all Tata group firms, including Tata Steel, TCS and Tata Motors. Mistry is set to chair the board meeting of Indian Hotels Company (IHCL), a Tata Group firm, at Bombay House, the corporate headquarters of the group, on Friday. Digging in his heels after being ousted as Chairman of Tata Sons, Cyrus Mistry plans to continue as Chairman of all Tata group firms, including Tata Steel, TCS and Tata Motors. According to sources close to Mistry, he has no plans to quit as Chairman of these firms. Instead, the reports suggest that, Mistry is set to chair the board meeting of Indian Hotels Company (IHCL), a Tata Group firm, at Bombay House, the corporate headquarters of the group, on Friday. According to media reports, the meeting may be crucial given that the board members include Cyrus Mistry as chairman, his elder brother Shapoor Mistry, Industry veteran and HDFC Chairman Deepak Parekh and Godrej Industries Managing Director Nadir Godrej. The other members may include Keki Bomi Dadiseth, Ireena Vittal, Vibha Paul Rishi, Gautam Banerjee, Rakesh Sarna, Managing Director and CEO and Mehernosh S Kapadia, Executive Director – Corporate Affairs. 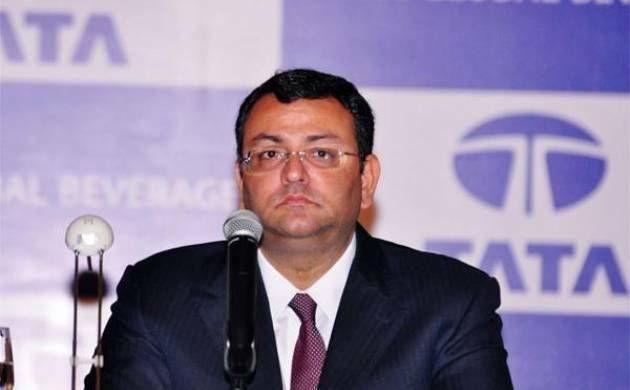 The Tata group has been hoping that Mistry will step down from the positions he occupies in the group firms after being replaced as Chairman on October 24. At present, he is the Chairman of Tata companies such as Tata Steel, Tata Consultancy Services, Tata Motors, Indian Hotels Co Ltd (IHCL), Tata Power Company, Tata Global Beverages, Tata Chemicals, Tata Industries and Tata Teleservices. Mistry is also slated to chair the upcoming board meeting of Tata Chemicals on November 10 to approve quarterly results.In a surprise move, Tata Sons board had ousted Mistry as Chairman of the company and replaced him with Ratan Tata as interim Chairman. The group has said it would find a successor within four months. A day after Mistry wrote a letter to the board members of Tata Sons levelling a series of allegations against Ratan Tata and contended that he was pushed in to a position of “lame duck” chairman and changes in decision making process created alternate power centres in Tata group. Since then there has been a continuing war of words between Mistry and the Tatas. On Monday, in a letter to group employees, Tata had termed the decision to replace Mistry as a well-considered but difficult and a serious one which was “absolutely necessary for the future success of the Tata Group”.